Harriet, Lady Bessborough (16 June 1761 - 11 November 1821), was the younger sister of Georgiana, Duchess of Devonshire. She was a leading figure in society and notorious for her affairs with Richard Brinsley Sheridan and Lord Granville Leveson-Gower. 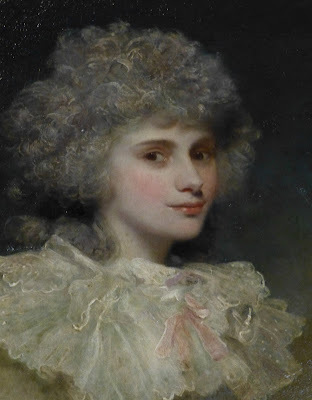 Henrietta Frances Spencer was born in Wimbledon, Surrey, on 16 June 1761, the second daughter of John Spencer, 1st Earl Spencer and Lady Margaret Poyntz. 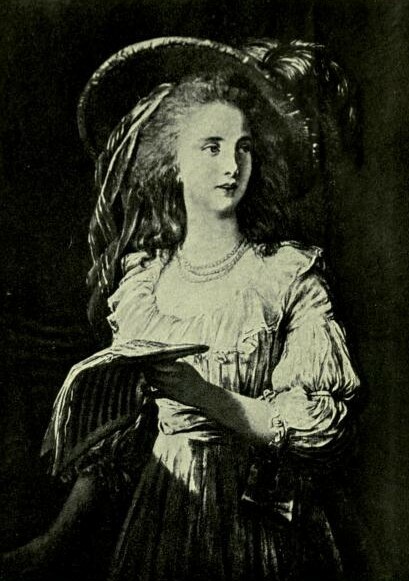 Henrietta, known as Harriet, was tall and attractive, but lived in the shadow of her elder sister, Georgiana, who became the Duchess of Devonshire at the age of seventeen. 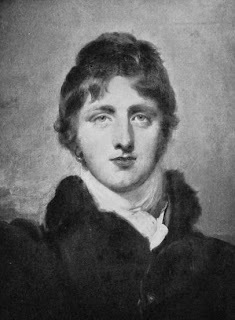 Harriet was passionately attached to Georgiana and this encouraged her to choose Frederick Ponsonby, Viscount Duncannon, the Duke’s cousin, as her husband, even though she was unsure of his character. 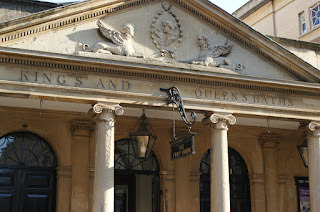 They were married on 27 November 1780 and quickly became part of the Devonshire House set, with its dissolute habits. Harriet became addicted to gambling and amassed thousands of pounds of debt that she could not afford to pay. Duncannon proved to be an abusive husband, desperate to get his hands on Harriet’s financial settlement, and frequently Harriet had to turn to her family for help. They had four children, John William (1781), Frederick Cavendish (1783), Caroline (1785) and William (1787). In 1784, she canvassed for votes for the Whig leader, Charles James Fox, alongside her sister Georgiana, in the Westminster Election. Although their actions were similar, it was Georgiana who was ridiculed in the press, no doubt because of her greater position of popularity and importance in the ton. In the 1788 by-election, Harriet canvassed for the Whigs again; Georgiana stayed at home. Harriet was unhappy in her marriage and jealous of Lady Elizabeth Foster’s influence over Georgiana. She embarked upon an affair with Charles Wyndham, one of the Devonshire House set, but was prevented from eloping with him by her brother and mother. They successfully persuaded her to drop the connection before her husband found out. But this did not stop her indulging in other affairs. 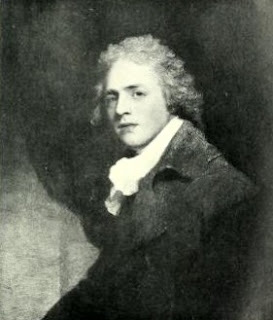 In 1788, Richard Brinsley Sheridan, the playwright and MP, became Harriet’s lover. 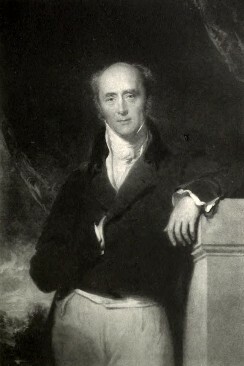 The affair almost ended in divorce, but the Duke of Devonshire, with all the weight of the Cavendish family behind him, induced Harriet's husband to drop proceedings. 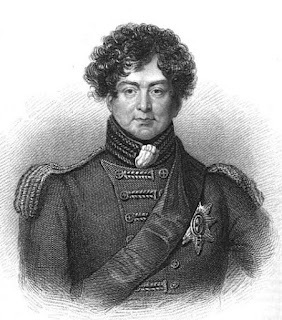 He then insisted that the Duncannons visit him and Georgiana in Brussels, in order to avoid any possibility of further problems with Sheridan. Years later, in 1805, Sheridan became obsessed with Harriet, causing her great distress by pressing his attentions on her in public. In 1791, Harriet and her sister were involved in a financial scandal. They had speculated in a risky share syndicate which failed. Both lost large sums of money. 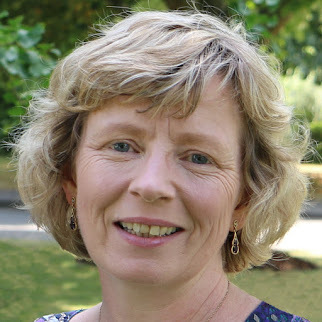 At the same time, Harriet’s health collapsed. She had some kind of stroke which left her paralysed down one side and subject to fits. There has been much speculation as to the cause of this illness. It may have been as a result of a miscarriage or possibly an attempted abortion. Alternatively, it may have been caused by attempted suicide or ill treatment at her husband’s hands, which may in turn have been a response to her financial losses. Whist still suffering from partial paralysis, Harriet caught bronchial pneumonia, and it looked as if she would not survive. 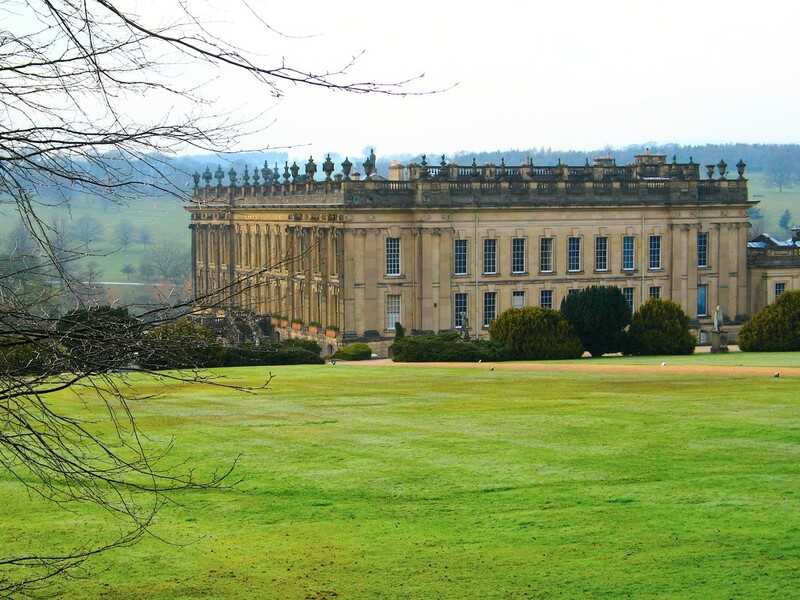 Although the Duke was on bad terms with his wife over her enormous debts, he showed compassion on her and her ailing sister by renting a house in Bath for them and all their children to live in, so that Harriet could benefit from taking the waters. But in the autumn of 1791, the situation changed drastically. Georgiana was sent abroad by the Duke in disgrace: she was pregnant with her lover’s child. This coincided with recommendations that Harriet visit a warmer climate to aid her recovery, providing a useful cover story for the party, which included Georgiana, Lady Spencer, Lady Elizabeth Foster and the Duncannons. They travelled to Montpellier, where Georgiana had her baby, and then through southern France and Switzerland to Italy, where it was hoped that the warm, dry air would help Harriet’s lungs. 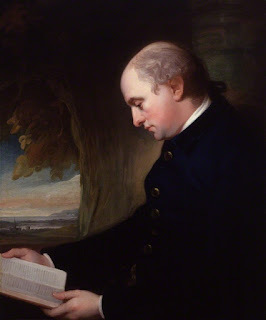 On 11 March 1793, Duncannon’s father died and he became 3rd Earl of Bessborough. He left Harriet, who was still far from well, in Naples, and returned to London. The Duke finally allowed Georgiana to return home in September 1793, but Harriet was too ill to travel and stayed with her mother in Naples. However, Lady Spencer’s presence did not prevent her from falling in love again. 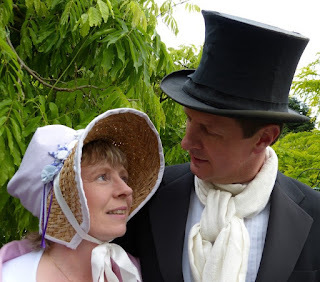 When Harriet returned to England a year later, fully recovered save a weakness in her legs which necessitated the use of walking sticks, she was embroiled in the most serious love affair of her life. This time the object of her affections was Lord Granville Leveson-Gower, a handsome young man, twelve years her junior, who was both politically ambitious and very prone to falling in love. Harriet had two children by Lord Granville, Harriette Arundel Stewart (1800) and George Arundel Stewart (1802), to whom she gave birth in secret and then placed with foster parents. It was a source of great sorrow to her that she could never openly acknowledge these children as her own. Harriet was an affectionate parent and worried about her emotionally volatile daughter, Caroline. She failed to dissuade her from marrying William Lamb in 1805. 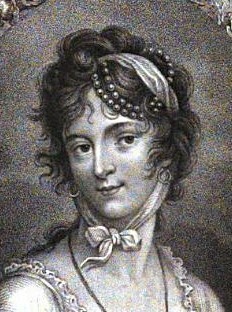 Lady Caroline Lamb’s public love affair with Byron, and extreme behaviour after it ended, was one of the greatest scandals of the day. 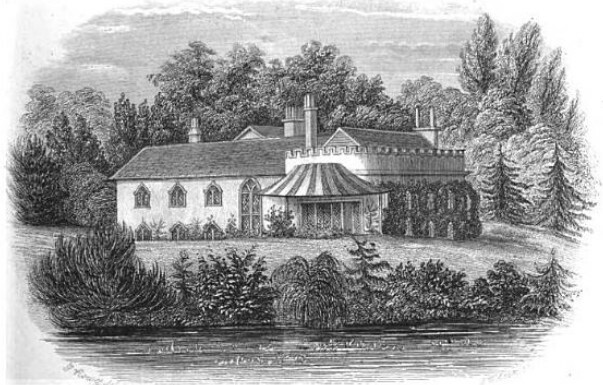 On Christmas Eve 1809, Lord Granville married Harriet’s niece, Georgiana’s daughter Harryo. The letters exchanged between Lord Granville and Harriet at the time suggest that, though it must surely have been painful, Harriet had encouraged the match. However, she later doubted whether Granville had ever really loved her and their previous intimacy must have caused considerable awkwardness in the family. Ironically, the Prince of Wales chose to champion Harriet at this time, abusing Lord Granville to her face for his inconstancy and throwing himself at Harriet’s feet until she could talk him back to reason! Harriet remained a popular figure in society, but found the greatest enjoyment in her family. 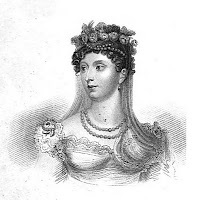 She often stayed with her sons and their families, and it was while she was visiting William in Florence, Italy, that she died, on 11 November 1821. Harriet was buried in the Cavendish family vault in All Saints Church, Derby. (1) From a letter from Harriet to Lord Granville 10 August 1805. (2) From an undated letter from Harriet to Lord Granville after her sister's death. 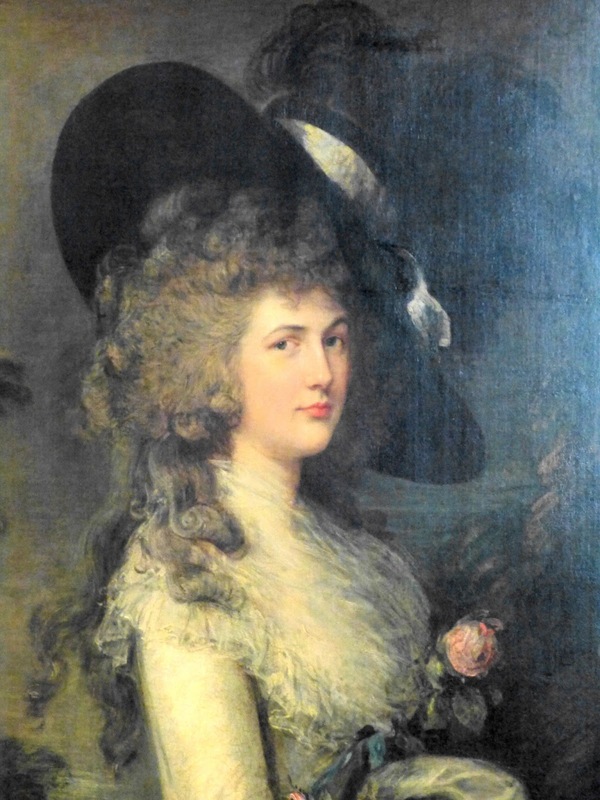 Georgiana Cavendish, Duchess of Devonshire (7 June 1757 - 30 March 1806), was a leading member of late Georgian society, famous for her extrovert personality, her extravagant fashions and her championing of the Whigs led by Charles James Fox. 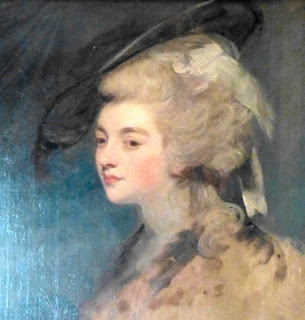 She lived in a notorious “ménage à trois” with her husband and his mistress, Lady Elizabeth Foster, and had an affair with the future prime minister, Charles Grey, which almost ruined her. 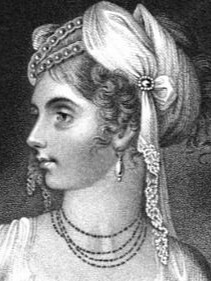 Lady Georgiana Spencer was born in Althorp, Northamptonshire, on 7 June 1757. She was the eldest daughter of John Spencer, 1st Earl Spencer, one of the richest men in England, and Margaret Georgiana Poyntz. She had two siblings, George and Henrietta, known as Harriet, later Lady Bessborough. Her father’s temper was somewhat uncertain, but her mother doted on her and remained jealous for her affection throughout her life. 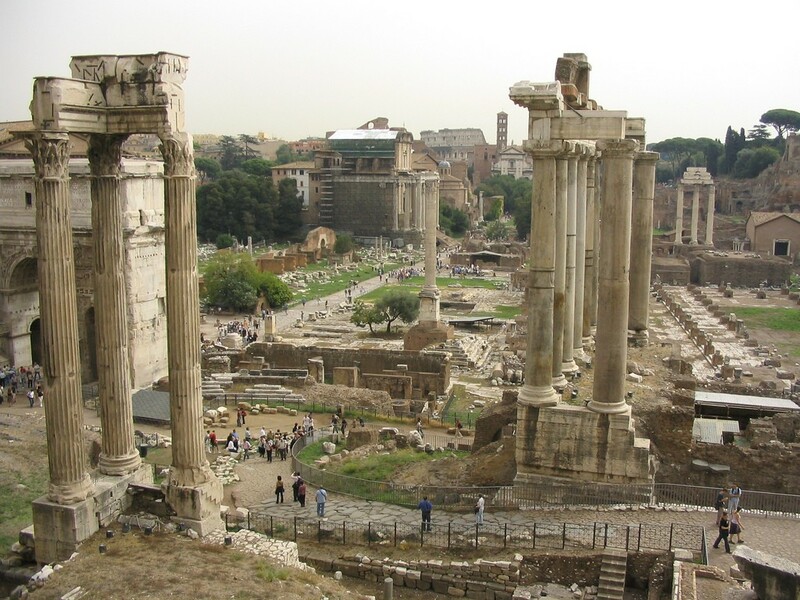 Georgiana was brought up to be accomplished, but not too bookish, with a keen emphasis on etiquette. In short, she was raised to make a brilliant marriage. Georgiana married William Cavendish, 5th Duke of Devonshire, on 7 June 1774, her 17th birthday. The Duke was extremely reserved and ill-matched to the emotionally demonstrative Georgiana. She in turn was unprepared for her duties as Duchess and hungry for affection. 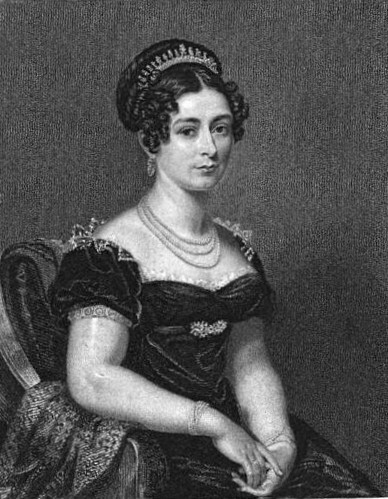 The Duke already had a mistress, Charlotte Spencer, with whom he had a daughter, Charlotte Williams. All he required of Georgiana was to provide him with an heir and this she seemed unable to do. Starved of the affection she craved, Georgiana threw herself into the fashionable world. The Duchess became the darling of the Beau Monde. 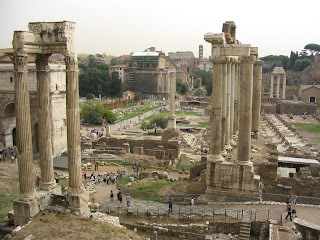 Where Georgiana led, the ton followed. She set the fashions, whether for three foot high ostrich feathers or tall towers of hair with elaborate decorations or, later, the penchant for free-flowing muslin dresses tied simply with ribbon round the waist. Georgiana enthusiastically embraced her husband’s politics and became “a zealous advocate of the Whigs”1. Devonshire House became the hub of the Whig party and Georgiana their leading hostess. 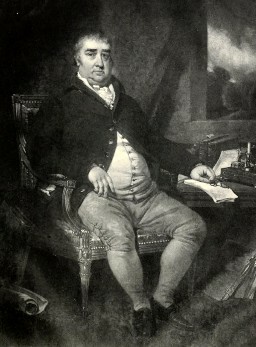 In 1780, Georgiana appeared on the hustings for the general election beside Charles James Fox, leader of the Whig party. In 1784, when Fox was struggling to keep his seat in the Westminster election, Georgiana and her sister went amongst the electorate, canvassing for votes for Fox. Their actions were successful and Fox held his seat, but the press was humiliating, accusing Georgiana of exchanging kisses for votes and forcing her to take a less visible role in the future. Many years later, Georgiana was instrumental in persuading the different political factions to work together, eventually forming the Ministry of All Talents in 1806. The Devonshire House Circle was a wild set with loose morals that drank heavily and played deeply. It included Charles James Fox, George, Prince of Wales, the Countess of Jersey and Viscountess Melbourne who became Georgiana’s intimate friends. Within the set, Georgiana popularised the Cavendish drawl – an affected manner of speaking that bespoke the aristocrat which she had learnt from the Duke. Georgiana was extravagant and gave the most splendid parties. But her real downfall was her addiction to gambling, resulting in ever-increasing debts which she did her best to hide from the Duke, placing a constant strain on her life. When she eventually confessed to her debts, it seemed for a while as if the Duke would divorce her, but instead he treated her with great forbearance. In 1782, the Duke and Duchess went to Bath, where they met the fascinating Lady Elizabeth Foster. She was separated from her husband and living in restricted circumstances and eagerly seized the opportunity to improve her situation. Lady Elizabeth, known as Bess, attached herself to Georgiana and was invited to return home with them. Bess succeeded in making herself indispensable to both Duchess and Duke, as friend to one and mistress to the other. Whether Georgiana’s emotional dependence clouded her judgement or whether Bess was blackmailing her over her ever mounting debts, Georgiana supported the strange “ménage à trois” that resulted. 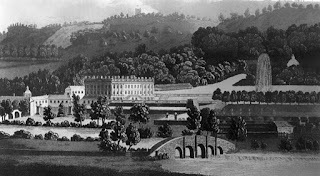 Bess bore the Duke two illegitimate children, Caroline St Jules and Augustus Clifford, and became the Duchess of Devonshire after Georgiana’s death. Finally, in 1783, Georgiana, known as Little G, was born. 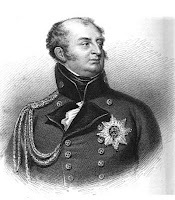 Her sister, Harriet, known as Harryo, followed two years later, but it was not until 1790, when the hope of her ever producing an heir had almost disappeared, that William, Marquess of Hartington, known as Hart, was born. The true love of Georgiana’s life was the handsome young Whig politician, Charles Grey. She embarked upon an affair, but in 1791 she faced the worst crisis of her life when she discovered that she was carrying his child. The Duke gave her an ultimatum: give up Grey and the child or she would never see her three children again. Grey was furious when she chose her children over him. Georgiana fled abroad giving birth to Eliza Courtney in January 1792 and then handing her over to Grey’s parents to be brought up. She was never able to openly acknowledge her motherhood, although she did visit her daughter. Eventually, the Duke sent word that she could return and in the autumn of 1793, she arrived in England after a two year absence. 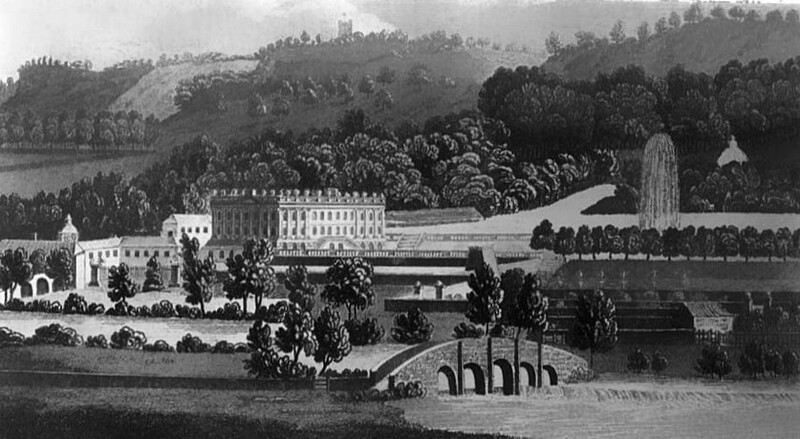 For several years following her exile, Georgiana lived a quiet life at Chatsworth House. She suffered a severe eye infection, possibly a tumour, which left her blind in one eye and her face scarred from the primitive treatment that she had received. See more of Chatsworth in my photo tour of Chatsworth. Georgiana is usually associated with her extravagant behaviour, but there is a different side to her which is often overlooked. She was both a writer and a scientist. 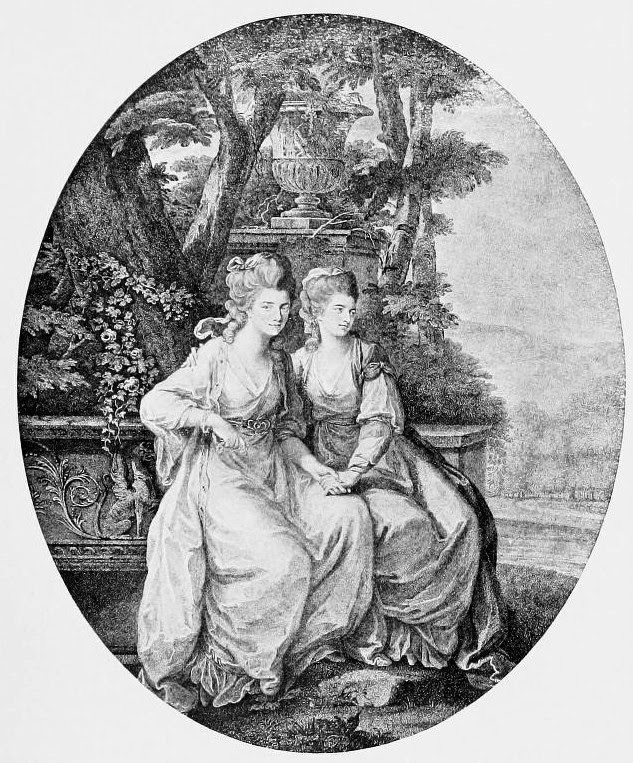 In 1779 2, she published a satire, The Sylph, and she also wrote a number of poems, including The Passage of the Mountain of St Gothard and verses to accompany the bust of Charles James Fox at Woburn. Find out about the plot of Georgiana's novel in my Regency History guide to The Sylph. Discover more about Georgiana in my blog post: what The Sylph can tell us about Georgiana's life and feelings. Whilst in exile abroad, Georgiana met the scientist Charles Blagden and developed a keen interest in chemistry. 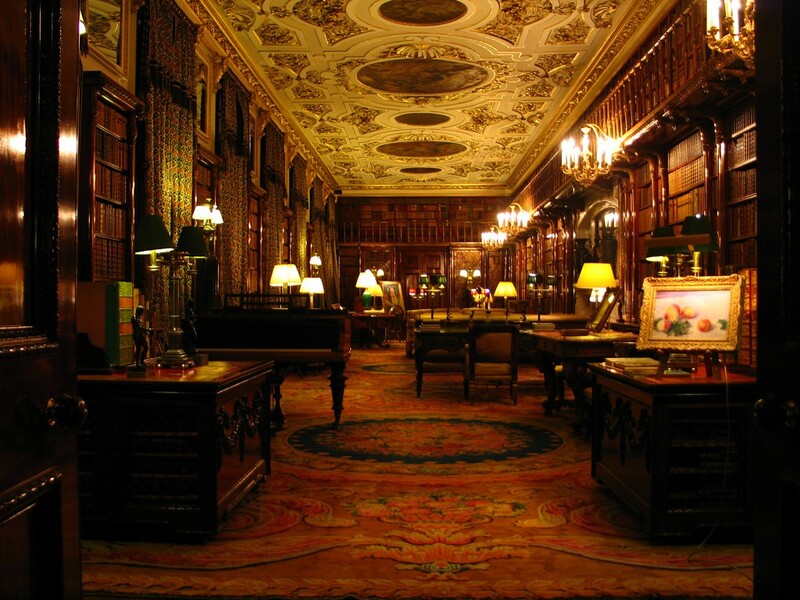 She also built a mineral collection at Chatsworth. Georgiana died on 30 March 1806 from a liver complaint. She was buried in the family vault at St Stephen’s Church, Derby, on 8 April, and all society mourned her passing. (1) From La Belle Assemblée (1806). (2) A newspaper report quoted in Amanda Foreman's biography suggests that The Sylph may have been published in December 1778 rather than in 1779. (3) From a letter to Lady Elizabeth Foster from her son Augustus 28 May 1806, from The Two Duchesses, Family Correspondence (1898). 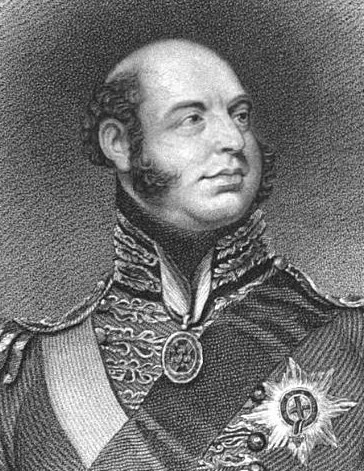 Prince Edward, Duke of Kent and Strathearn, (2 November 1767 - 23 January 1820) was the the fourth son of George III and Queen Charlotte and a younger brother of George IV. 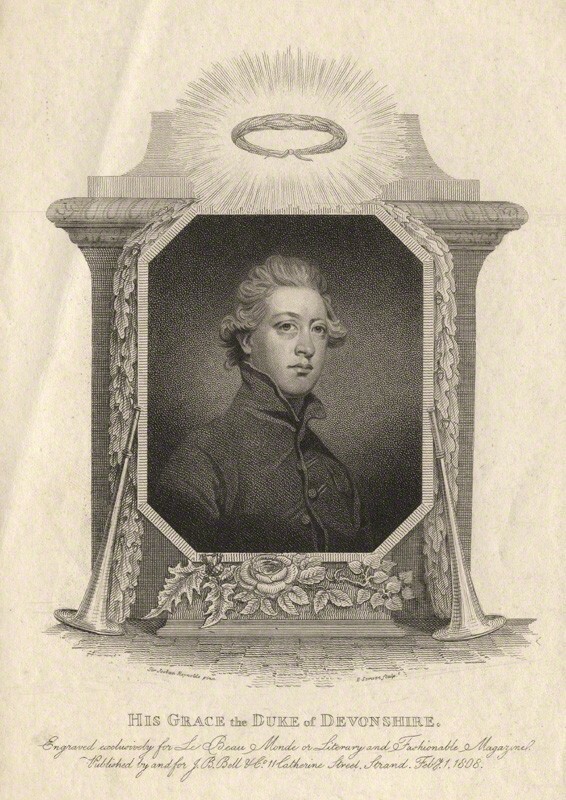 Prince Edward Augustus was born at Buckingham House on 2 November 1767, the fifth child of King George III and Queen Charlotte. He was named after George III’s brother Edward, Duke of York, who died shortly before the new Prince’s birth. He was tutored by John Fisher who later became Bishop of Salisbury. In 1785, Edward was sent to Luneburg to begin his career in the army as a cadet in the Hanoverian foot guards. He completed his military training under Lieutenant Colonel Baron Von Wangenheim, a strict military tutor whom Edward described as “a mercenary tyrant”. He served in Hanover, Geneva, Gibraltar, the West Indies and Canada. He was gazetted brevet Colonel in the British army and elected a Knight of the Garter in 1786, subsequently rising to Major General (1793), General (1794) and Field Marshall (1805). Harsh disciplinarian or respected leader? Edward gained the reputation of a stern disciplinarian, making him unpopular with his men. This was brought to a head in 1802, when he was made Governor of Gibraltar and asked to bring the garrison back into order. His harsh actions resulted in a mutiny, but having successfully quelled it, he was recalled to England. The Duke of York condemned Edward’s behaviour as “from first to last as marked by cruelty and oppression”. His brother allowed him no opportunity to defend himself and they quarrelled violently. However, it would appear that Edward’s leadership was respected by the officers at Gibraltar who gave a fete in his honour in May 1791 before he was transferred to Quebec. He was also commended for helping to repress St Lucia and Martinique whilst serving under Sir Charles Grey in the West Indies in 1794. 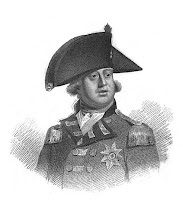 George III seemed to have little interest in Edward and yet was very quick to criticise him. Edward received very few letters from home and was spied on by his valet, Rhymers. Wangenheim gave Edward a very meagre sum out of the £6000 a year he was paid for his maintenance, forcing him to borrow in order to equip himself in the manner befitting a Prince. When his father learned that he was in debt, he was sent to Geneva in disgrace, but he was still not given an adequate allowance and his debts continued to amass. Desperate for contact with home, in 1790 Edward escaped from his mentor and travelled to England. His father was furious. The King afforded Edward only a very short interview before effectively banishing him to Gibraltar. He was not allowed home on leave until he suffered a fall from his horse in October 1798. Edward was created Duke of Kent and Strathearn on 24 April 1799 and parliament finally voted him an income of £12000 a year. However, his monetary problems continued to haunt him throughout the rest of his life. Despite his reputation for harsh military discipline, Edward was popular with his servants and Princess Charlotte’s favourite uncle, actively promoting the match between the Princess and Prince Leopold. He helped negotiate Mrs Fitzherbert’s return to the Prince of Wales in 1799 but also remained on friendly terms with Princess Caroline. His habits were remarkably similar to those of his father – he rose early, ate and drank sparingly and liked to spend time outside. He was very polite and attentive to women and placed a high value on his time. His conversation was intelligent and informed and he had a gift for public speaking. He was also a prolific correspondent. He supported charitable works, such as the Literary Fund, and introduced regimental schools for the children of his men. He was interested in Robert Owen’s social experiments, supported anti-slavery and was in favour of Catholic emancipation, which may explain some of his father’s enmity towards him. Whilst serving in Gibraltar, Therese-Bernadine Mongenet became Edward’s mistress. She was known as Madame de Saint-Laurent and stayed with the Prince for almost 28 years, until the death of Princess Charlotte in 1817 prompted the royal Dukes to marry in order to secure the succession. On 29 May 1818, Edward married Princess Victoria Mary Louisa of Saxe-Coburg-Saalfeld in Coburg. She was the widow of Emich Carl, 2nd Prince of Leiningen and Prince Leopold’s sister. The ceremony was repeated in the Queen's drawing room in Kew Palace on 11 July 1818, at the same time as his brother William, Duke of Clarence, married Princess Adelaide of Saxe-Meiningen. Parliament refused to grant an additional sum for the maintenance of his enlarged household, and so the couple lived mainly at Amorbach Castle, Leiningen, Victoria’s dower house, in order to economise. 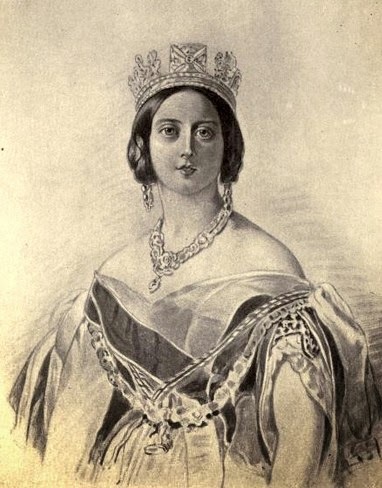 The couple lived abroad until shortly before the birth of Queen Victoria. Despite the Regent’s refusal to fund the trip, they travelled to England in April 1819 so that their baby could be born in Kensington Palace. After the Princess’ birth, it was necessary for the Duke and Duchess once again to retrench. Bishop Fisher advised a sojourn in Devon for the sake of economy and health and they leased Woobrook Cottage in Sidmouth. Edward caught a cold, and subsequently became ill with pneumonia. He died in Sidmouth on 23 January 1820 and was buried on 12 February in St George’s Chapel, Windsor, in a huge coffin almost 7½ feet long and 3 foot wide. Read more about Queen Victoria's christening.